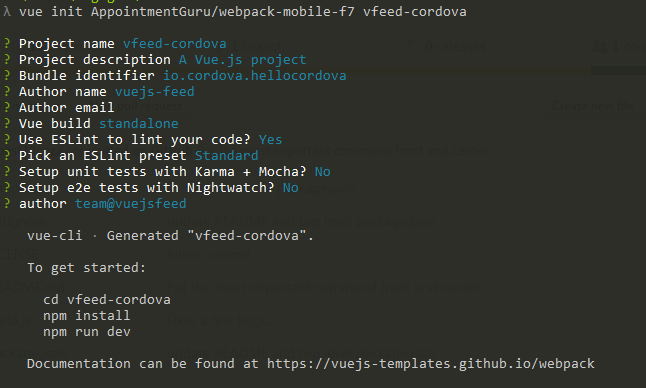 A new Vue Webpack template has been created, to create fast new projects with Cordova and Framework7. 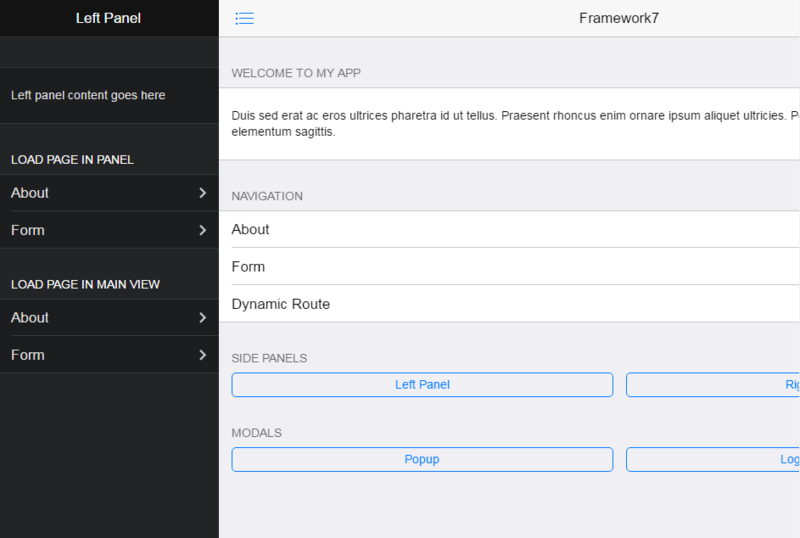 This template is a full-featured Webpack setup with Cordova, Framework7, hot-reload, lint-on-save, unit testing and CSS extraction. Check the repository on GitHub to see what's included. Submitted by Christo Crampton, take a look at this tutorial of his, regarding this project.